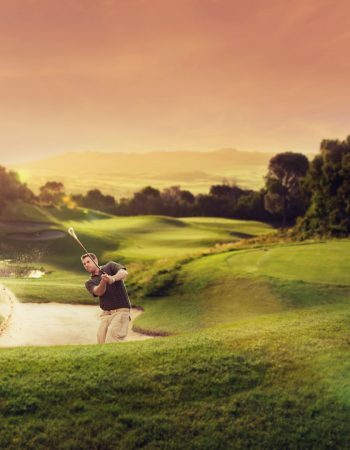 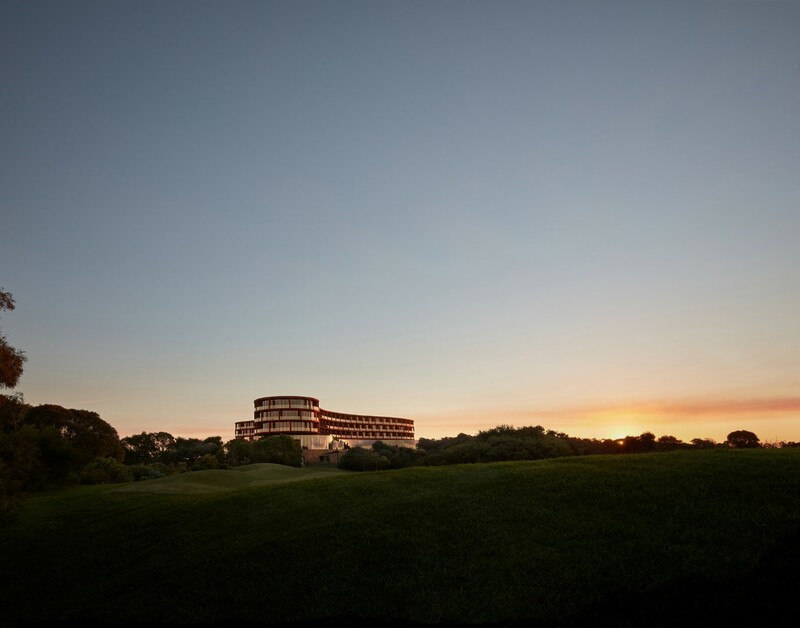 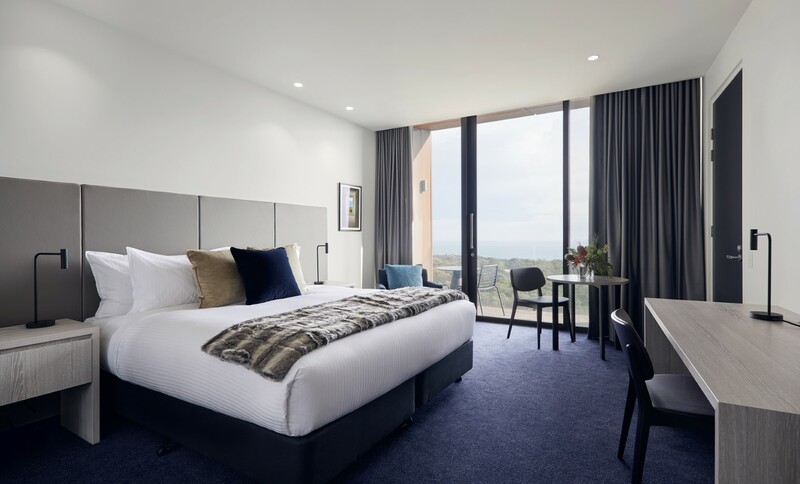 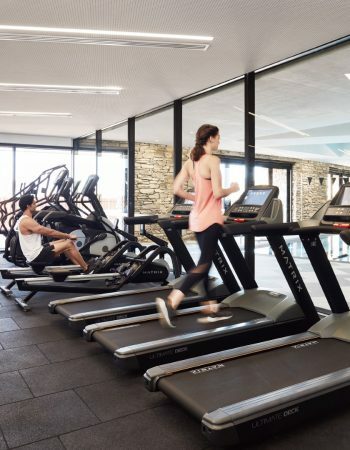 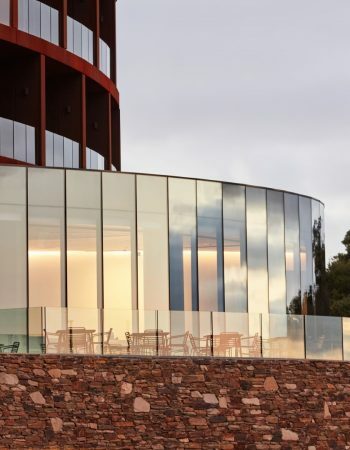 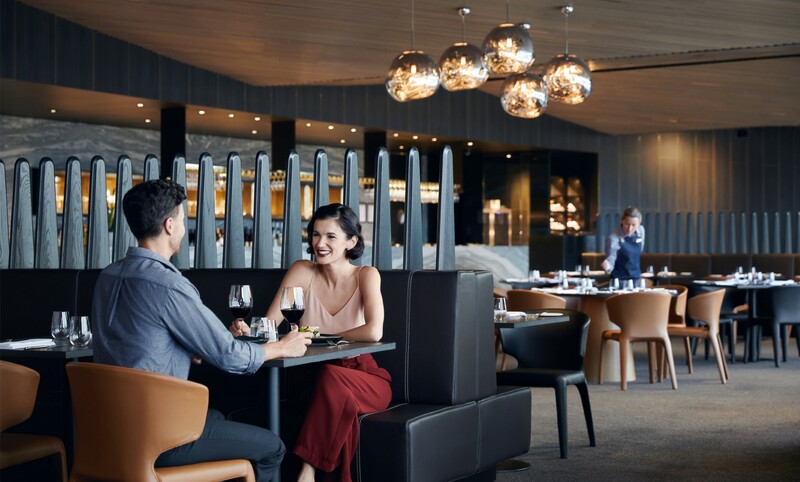 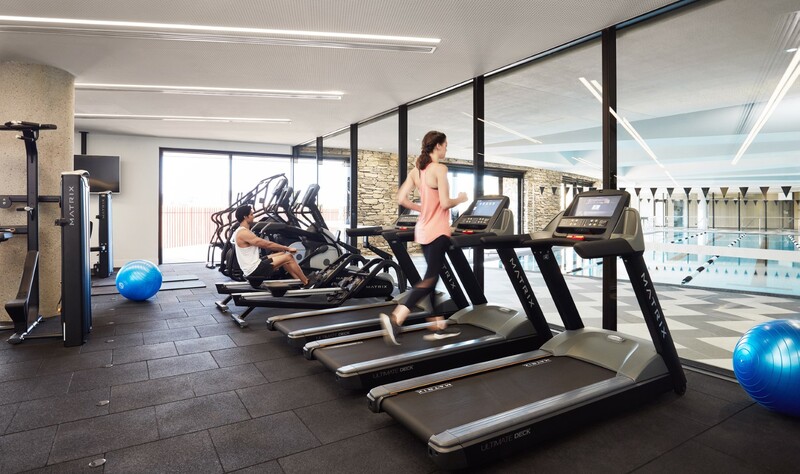 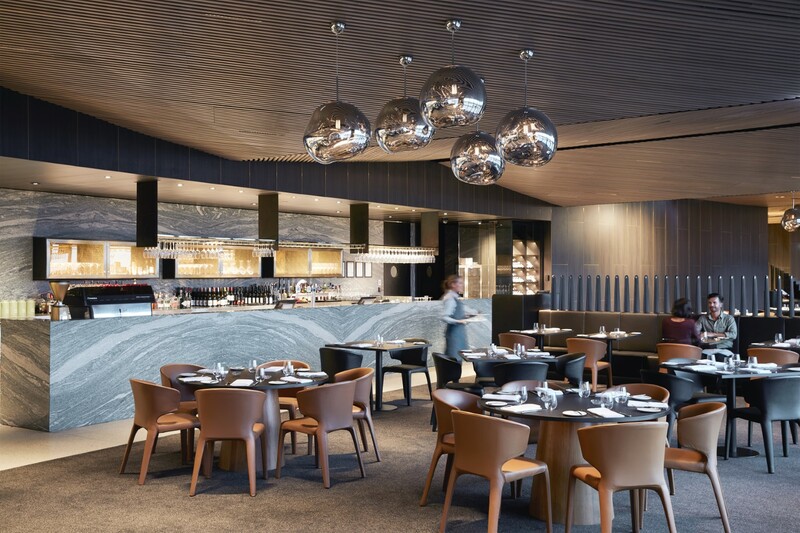 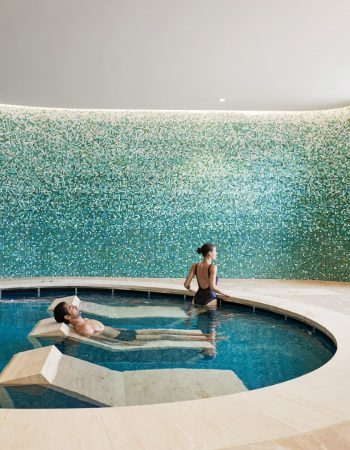 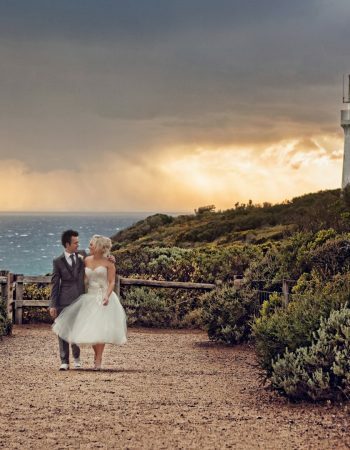 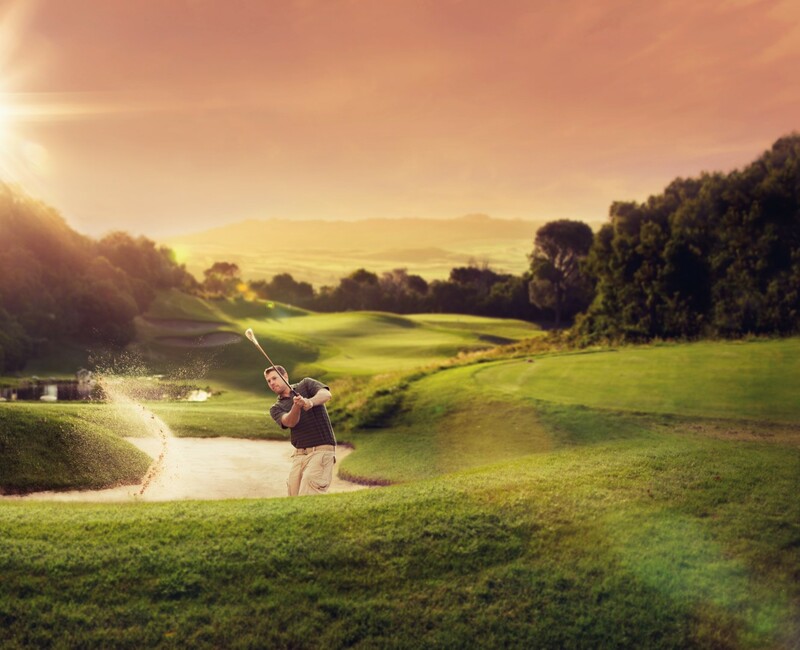 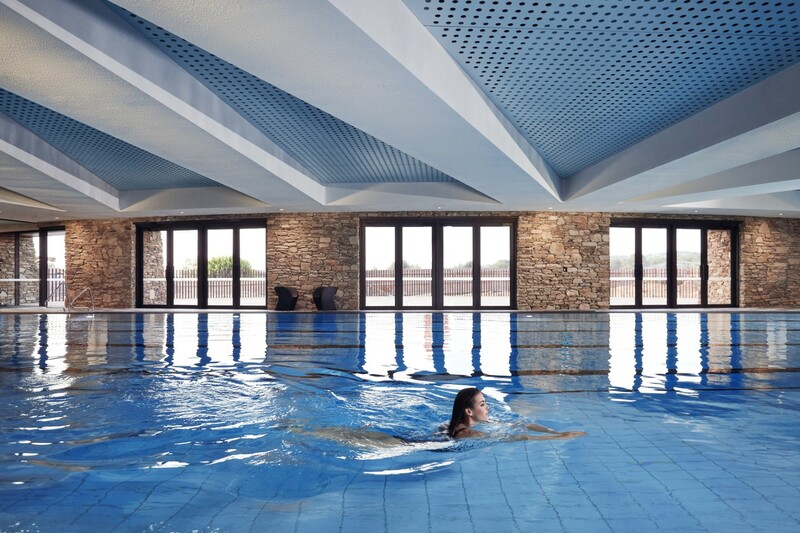 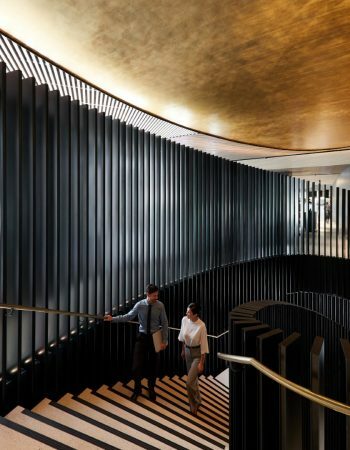 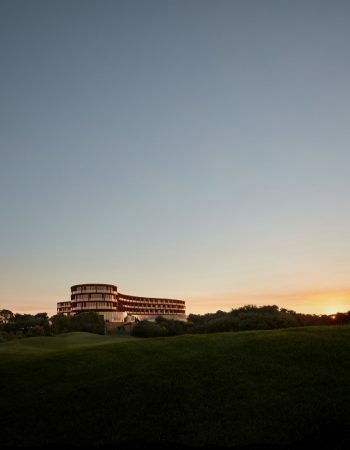 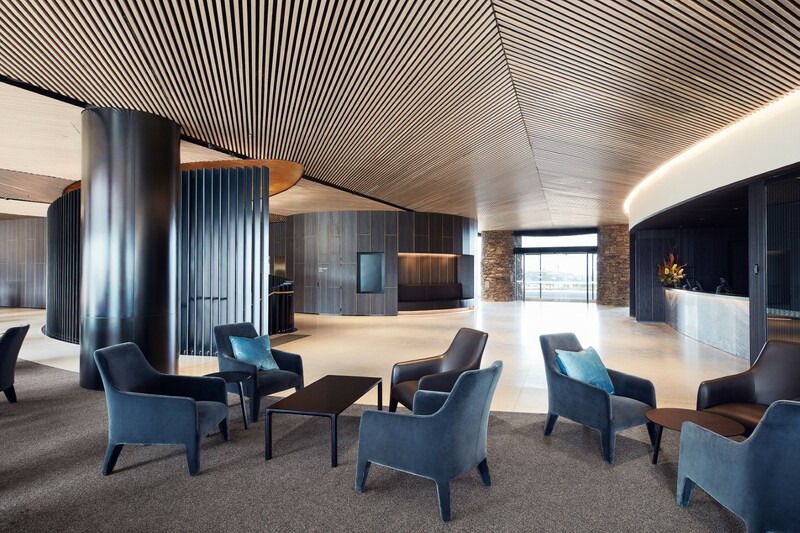 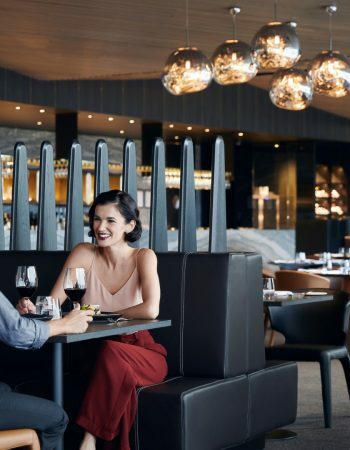 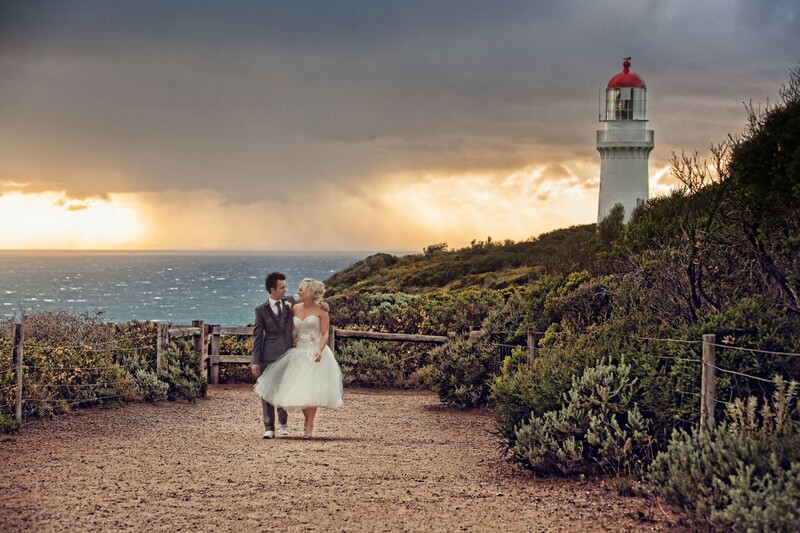 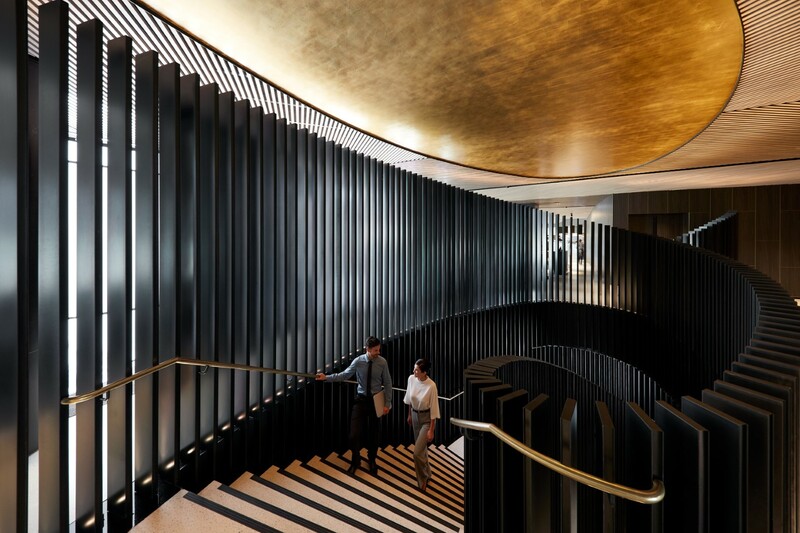 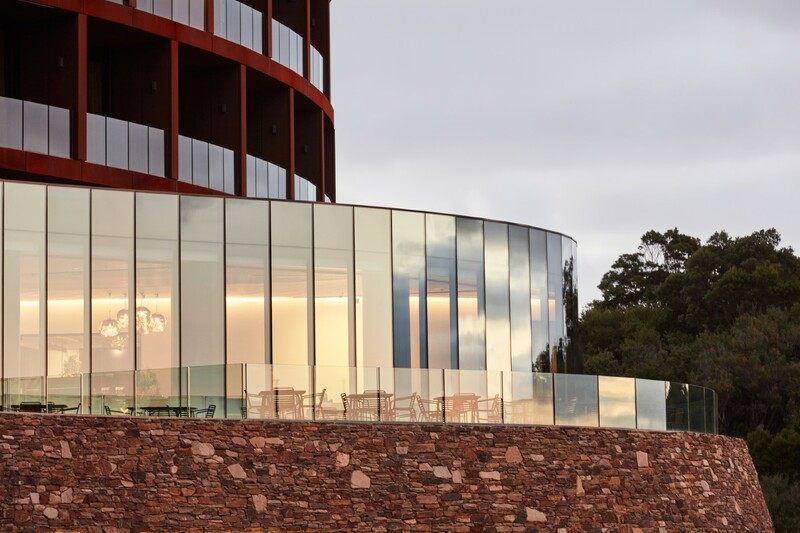 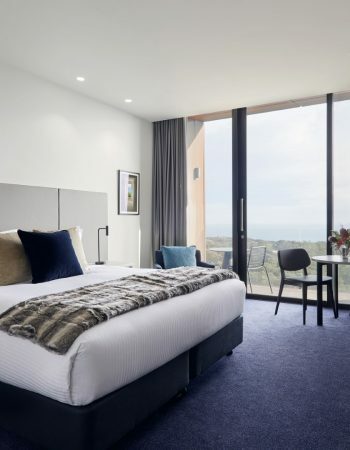 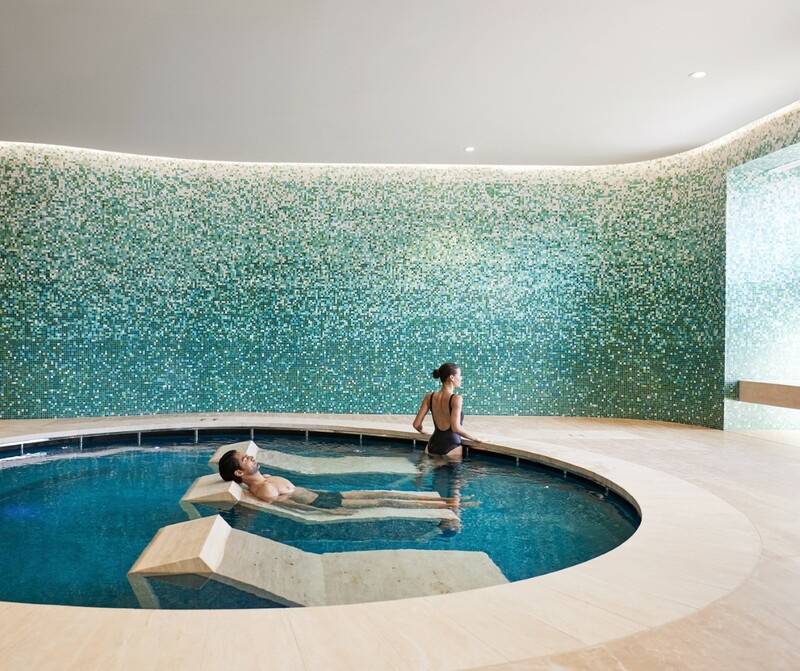 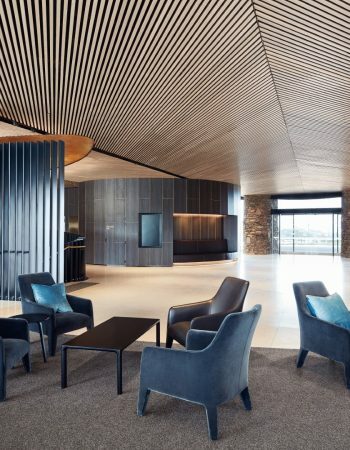 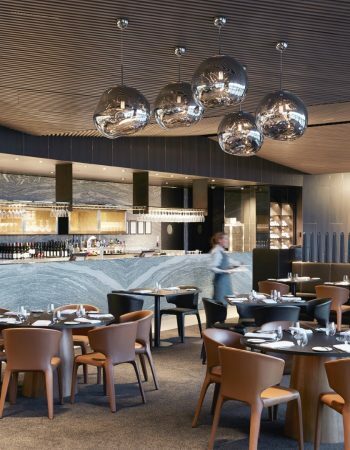 Situated at the southernmost tip of Victoria’s Mornington Peninsula, the new RACV Cape Schanck Resort is a destination unlike any other. 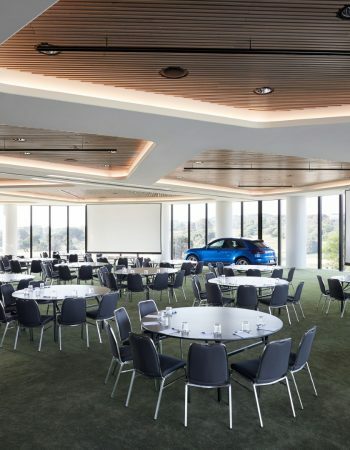 The extensive conference and events facilities include spectacular and flexible conference rooms and breakout areas, all providing breathtaking views of the natural surrounds and an abundance of natural light. 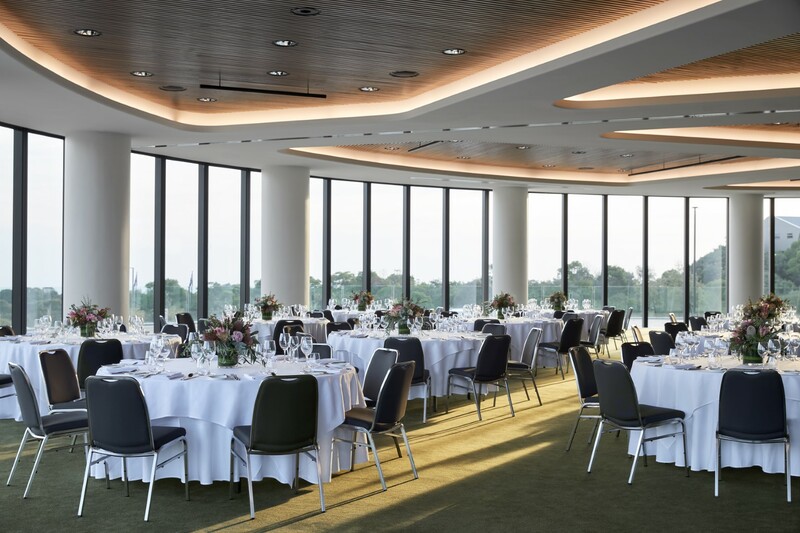 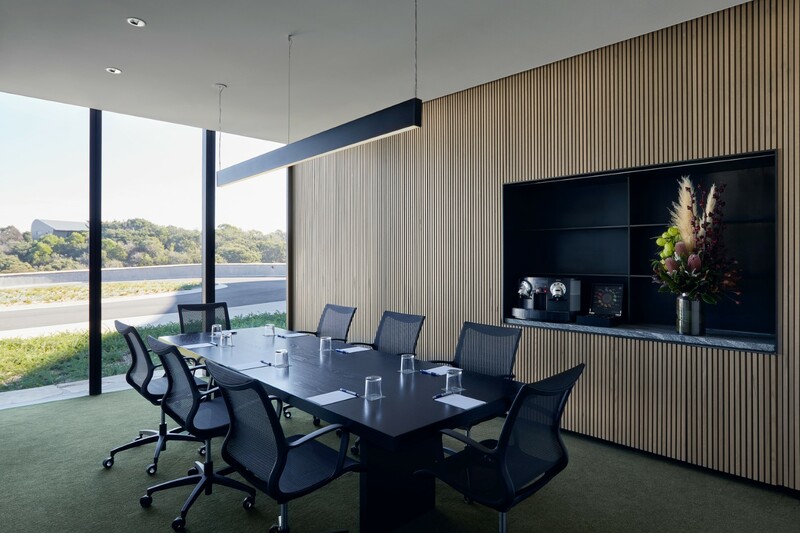 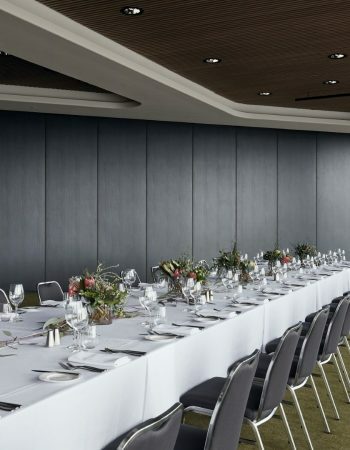 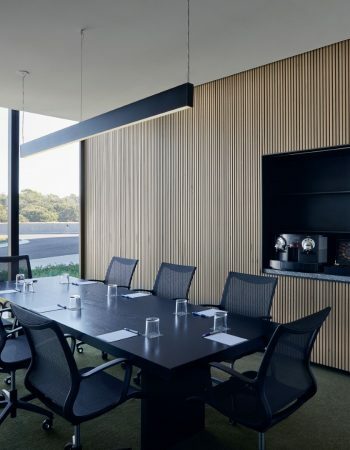 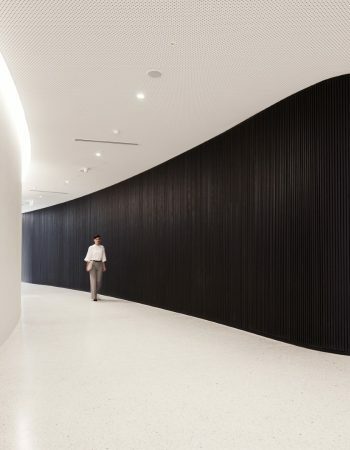 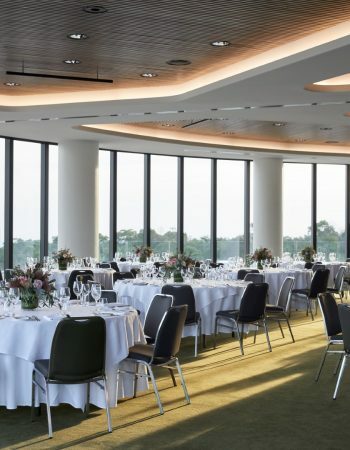 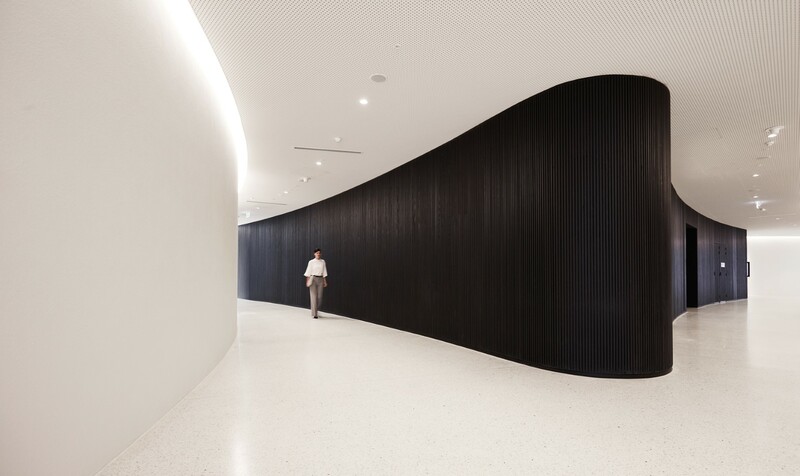 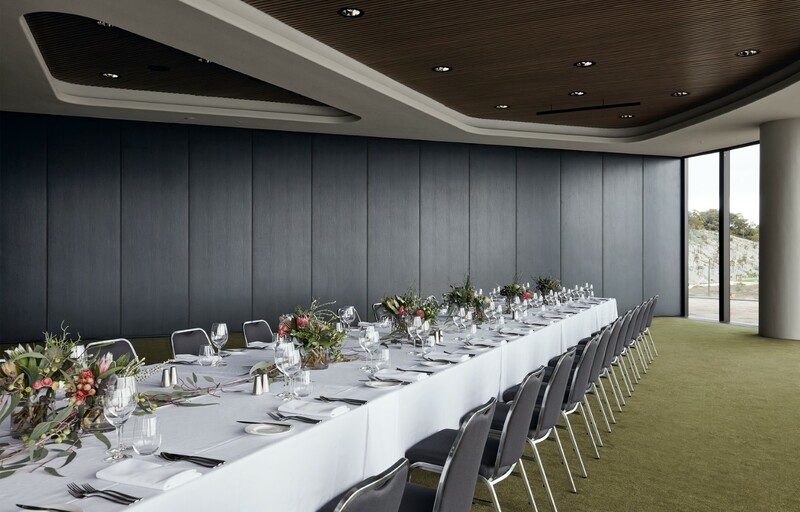 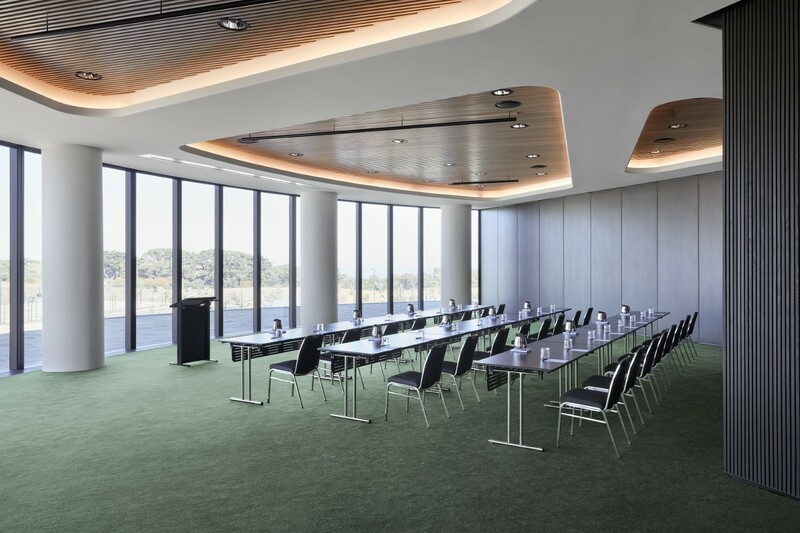 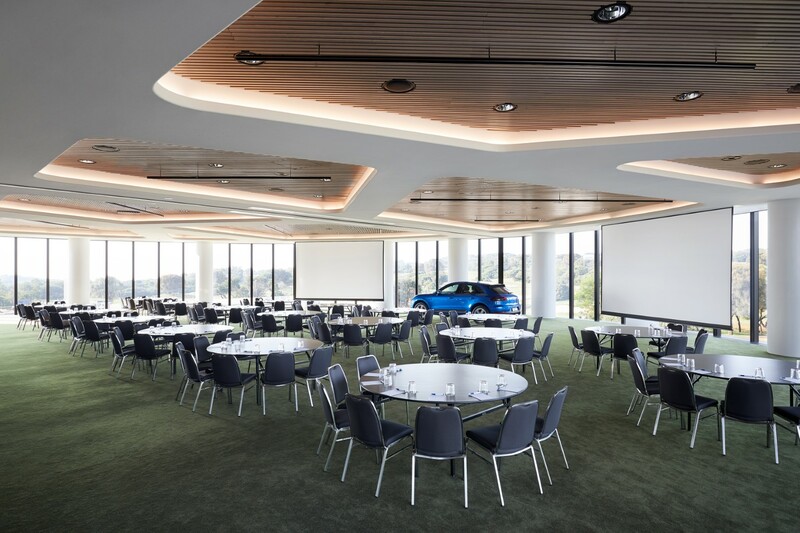 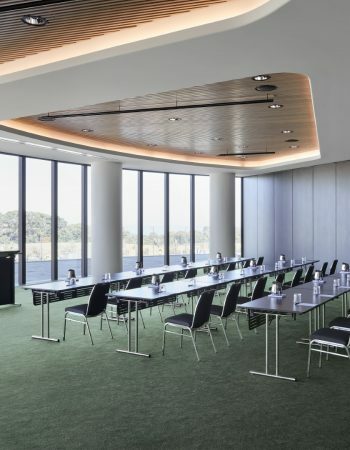 Just a leisurely 75-minute drive from Melbourne CBD via the Peninsula Link freeway, this state-of-the-art facility is perfect for conferences, events and meetings of all shapes and sizes.